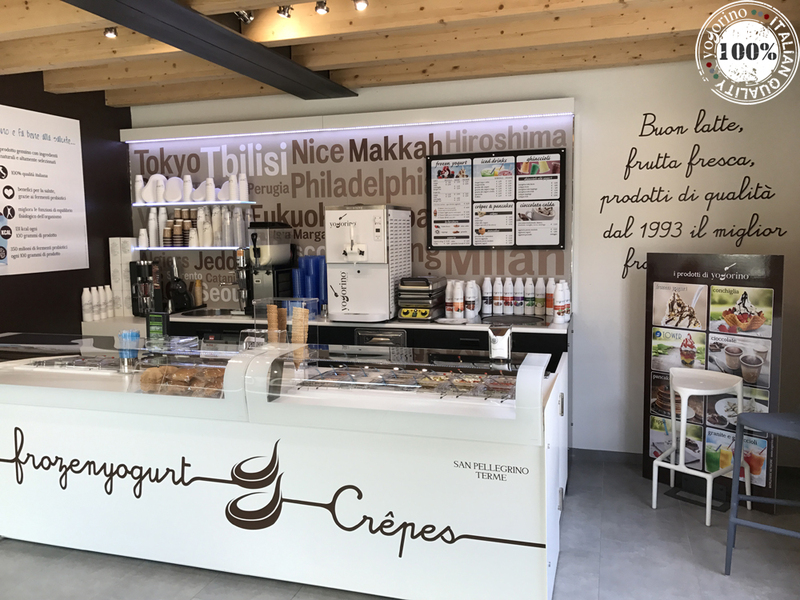 Yogorino is delighted to present the new Yogorino Reggio Calabria branch, which will be inaugurated in Corso Garibaldi, 459 on 15th March 2017! 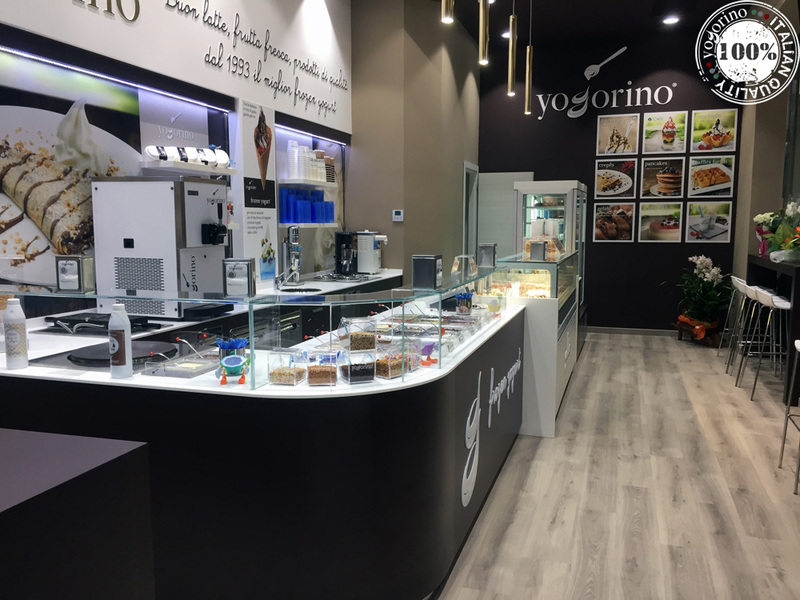 On 9th March 2017, Yogorino inaugurates a new store in the Salam Mall in Jeddah (Saudi Arabia). 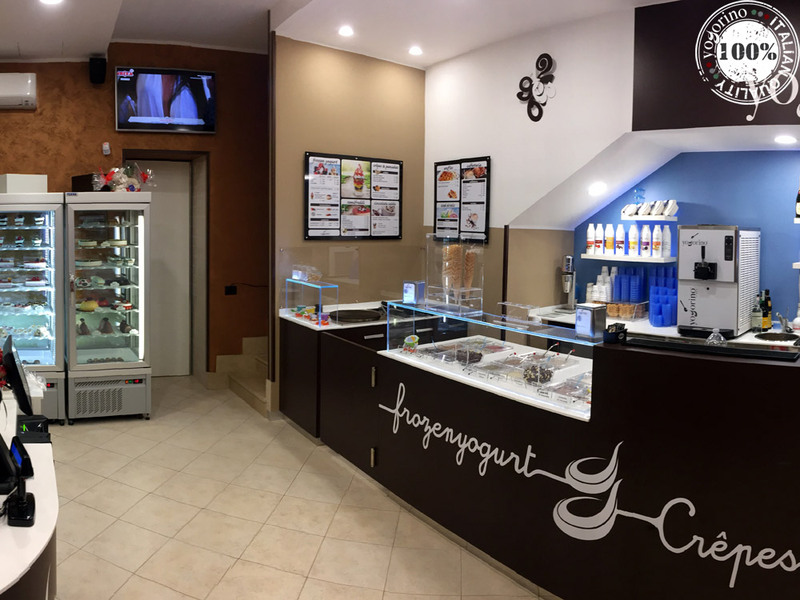 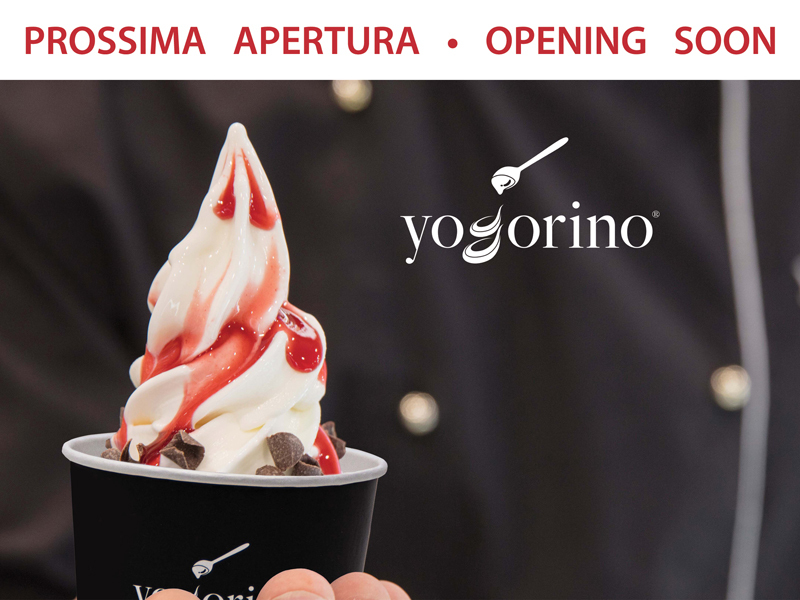 On Wednesday 8th March, inauguration of our new Yogorino store in San Pellegrino Terme (Italy) in Via Aldo Moro, 54. 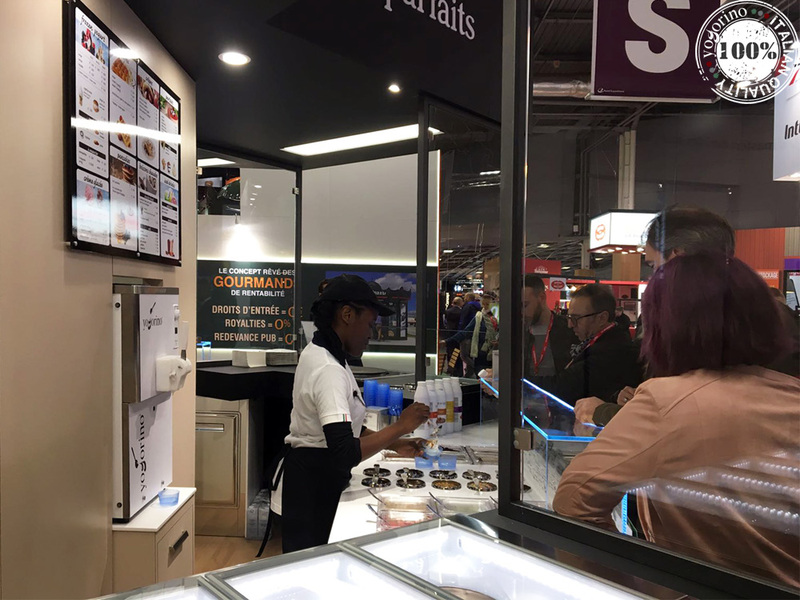 From March 19 to 22 in Paris, we will be participating in the "Franchise Expo Paris", an opportunity to know us and discover the professionalism and the quality of our products!